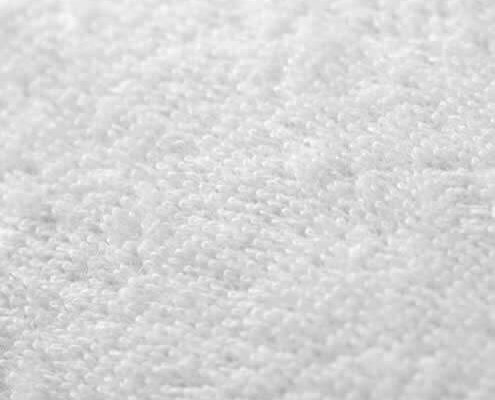 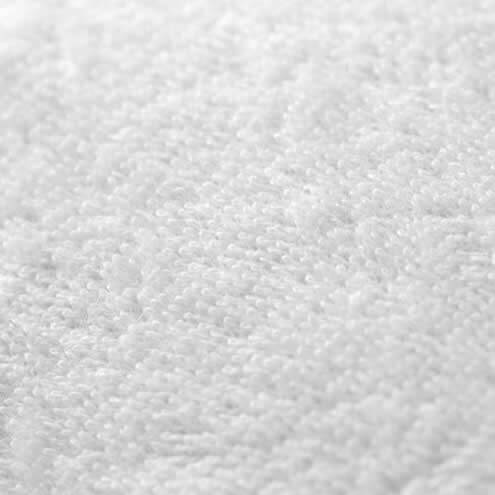 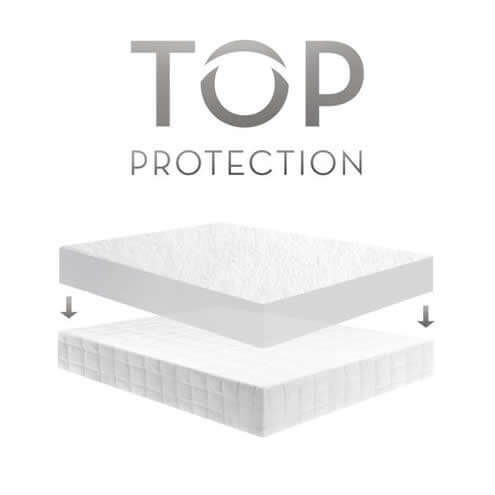 The Pr1me® Terry mattress protector comes with a hypoallergenic and absorbent cotton terry surface that is comfortable and will not change the feel of the mattress. 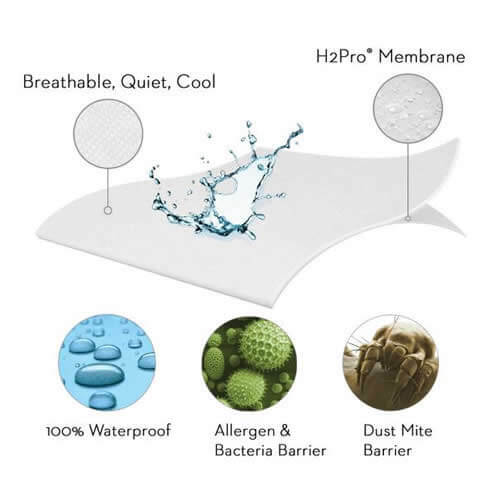 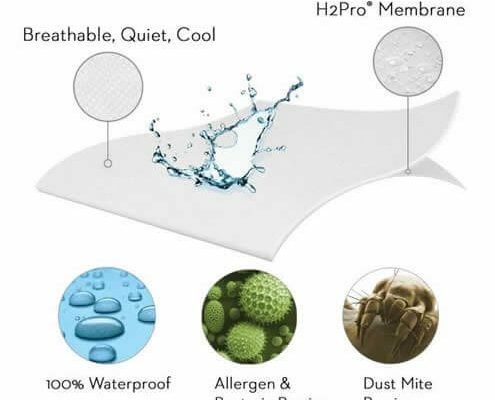 One of the highlights of this mattress is the laboratory-certified H2Pro® liquid-proof membrane which creates a quiet and breathable barrier against allergens and dust mites. 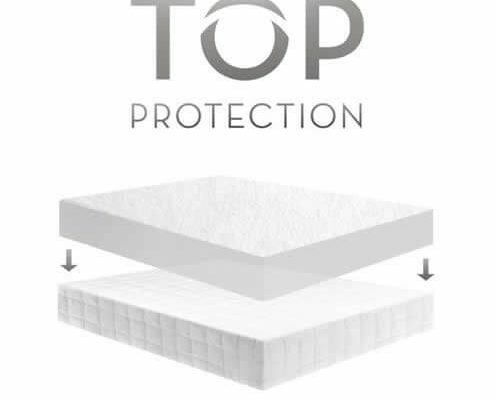 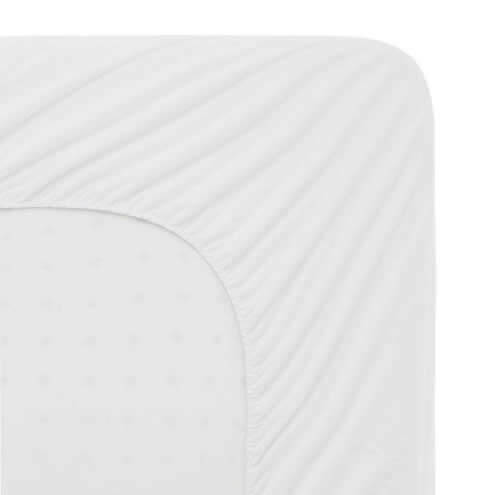 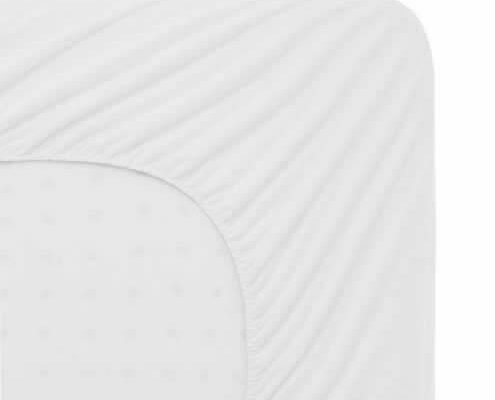 The universal fit elastic ensures that the mattress protector will fit a mattress with a depth of 6″-22″.